As part of the EWA High Performance Programme, EWA, in partnership with RDAWA Dressage and La Noir Saddleworld conducts a Squad for Classified Para Equestrian riders. Riders have the opportunity to receive instruction from a Level 3 Dressage Coach at three clinics throughout the year and are included in all High Performance Seminars and Workshops. The criteria governing selection into this Squad are similar to those used in the other Discipline Squads. Those riders who have a measurable disability can find more information through the links provided on this website or by contacting by Val Mayger – vmayger@bigpond.net.au or Mob. 0417991364. If you think that you may be a candidate for classification please contact Val Mayger as a Classification may be held in WA in 2018. 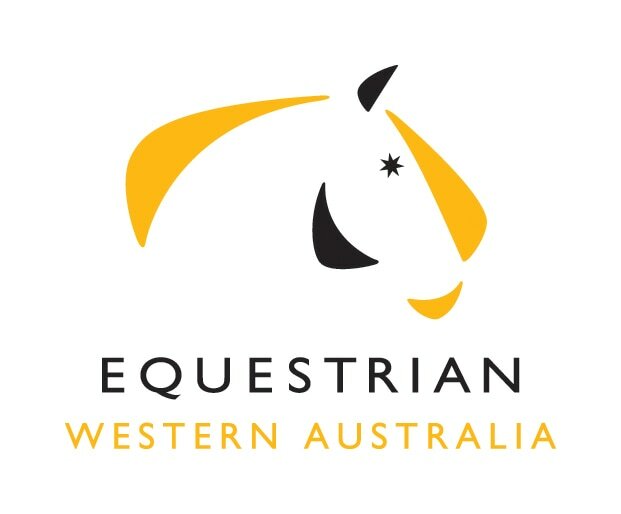 These guidelines have been developed by Equestrian Australia to support clubs and organising committees to run competitions for Para-Equestrian riders. Combining Para-Equestrian Events at Dressage Club competitions can be easily achieved. It is the aim that Para-Equestrian competitions will be fully integrated into Dressage Events at all levels in the future. Many Clubs have already achieved this at either Club or Regional level and have integrated Para Equestrian into their regular competitions. As direct result of the Para Equestrian seminar convened by FEI PE Judge Wendy Barker on the 22nd March 2014 we have 4 newly qualified EA National PE judges. Lisa Baker, Hazel Hikins, Gillian White and Nadine Herbert passed the written paper and practical exam. 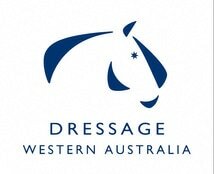 Congratulations to these Judges and great news for Para Equestrian Dressage. As of the 1st January 2017 the numbering of the Para Equestrian Grades will be changed so they are aligned with the FEI Para Equestrian updates for 2017.